When it was revealed that the Apple Watch would need to be tethered to an iPhone to do much of anything, it worried quite a few of us. What use would the Watch be for joggers, for example, if you had to have it within Bluetooth range of your iPhone to track your distance and strides? 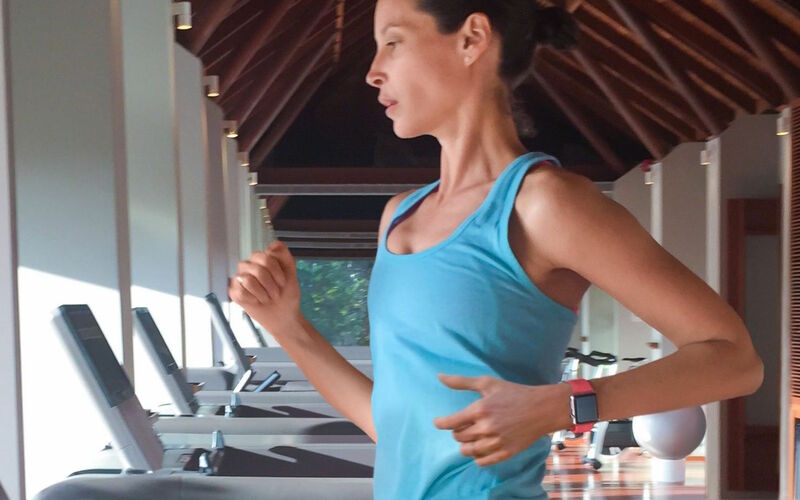 Thanks to a recent blog post from marathon runner and former model Christy Turlington-Burns, we have some new details that cheer us up about the Watch’s capabilities. While most of the blog entries Turlington-Burns posts are definitely marketing material, it was very interesting to be made aware of the learning capabilities of the Apple Watch. Turlington-Burns is currently training for a London marathon, so she is exercising with the Watch several times a week, sometimes twice a day. What we have learned from her experiences is that the Watch does not need to be tethered to your iPhone all the time, but it does need a learning period to get adjusted to your body. After you run with Apple Watch and your iPhone a few times, the Workout app knows more about your stride. So you can run on a treadmill or outside without your phone and still get a really accurate workout summary. This is great news for fitness buffs. 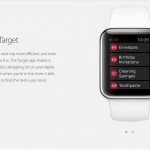 One of the main criticisms of the smartwatch’s fitness tracking was the need to be connected to an iPhone in order to function. Since the Fitness app on the Watch can learn from you, we now know that you really only need to train with your iPhone for a few sessions until the Watch is able to pick up the pace, pun intended. 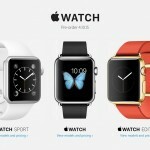 Just as a reminder, the Apple Watch is available for preorder beginning April 10, and will launch on April 24.